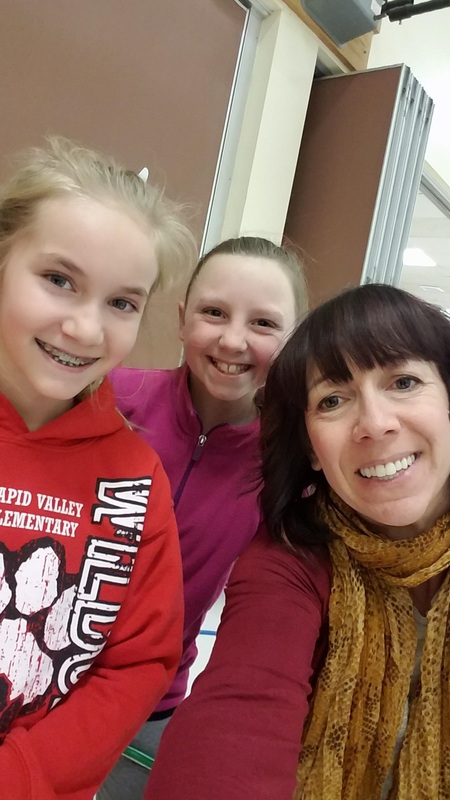 Rapid Valley works as a team -a family to inspire and encourage students to be the best learners they can be. We recognize all learners are unique pieces of a puzzle that can learn and grow together to do great things, both in the area of academics and our community. We embrace this challenge and are excited to be on this journey with our students. Do you know a teacher, student, or staff member who is going the extra mile? Welcome to Rapid Valley Elementary! I am excited to be part of not only Rapid Valley Elementary but the Rapid Valley community. We are a school site with 575 students and 55+ staff. We look forward to each day that we can spend time with students in their learning journey.